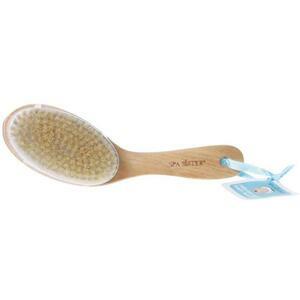 You are here: Home > Search for "body brush"
Spa Sister Body Brush - Detachable / Great for Spa Retail! 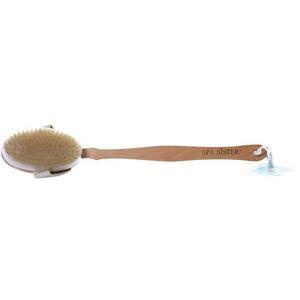 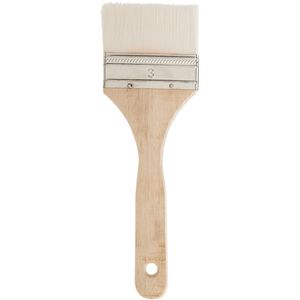 Spa Sister Body Brush - Short / Great for Spa Retail! 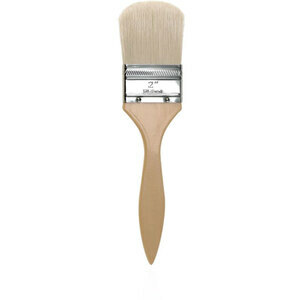 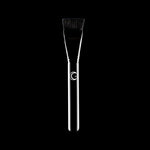 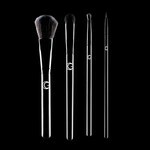 Face Brush / 5.25" x 1.75"
Lash & Brow Tint Brush - 6" Long - Our MOST Popular Lash & Brow Tint Brush!